It's not sold out 'til the King's sold out and the King still has Bon Jovi tickets available for Saturday 5/21. You're in luck! There's still time to grab a group of friends to take to the Bradley Center to see Bon Jovi Saturday night. Bon Jovi always puts on a rocking show and Saturday's concert should be no different. 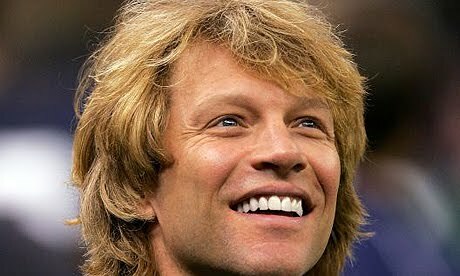 You never know the next time Bon Jovi will be in town, so don't miss out!